Data privacy is a key concern for businesses today. The AMAA's Privacy Review Service can assist you manage operational risk. Do you have a marketing success story to tell? AMI 2019 Awards Recognising excellence in marketing, find out more about entries today. Media auditing executives from around the world gathered to discuss worldwide assurance solutions in the wake of global media and marketing trends. 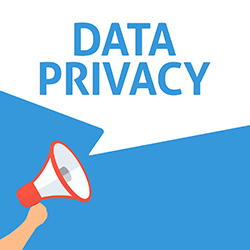 Is your marketing data privacy compliant? Make sure your marketing data privacy is compliant with this new service by the AMAA.